Data science is a byproduct of the digital age. Today, our mobile devices generate more data than ever before, posing new challenges for storage and analysis. Exabytes (one million terabytes) of data are created every day. Gaining marketing insight from this ever-growing database in a timely manner is becoming increasingly difficult. This is where data science comes in. 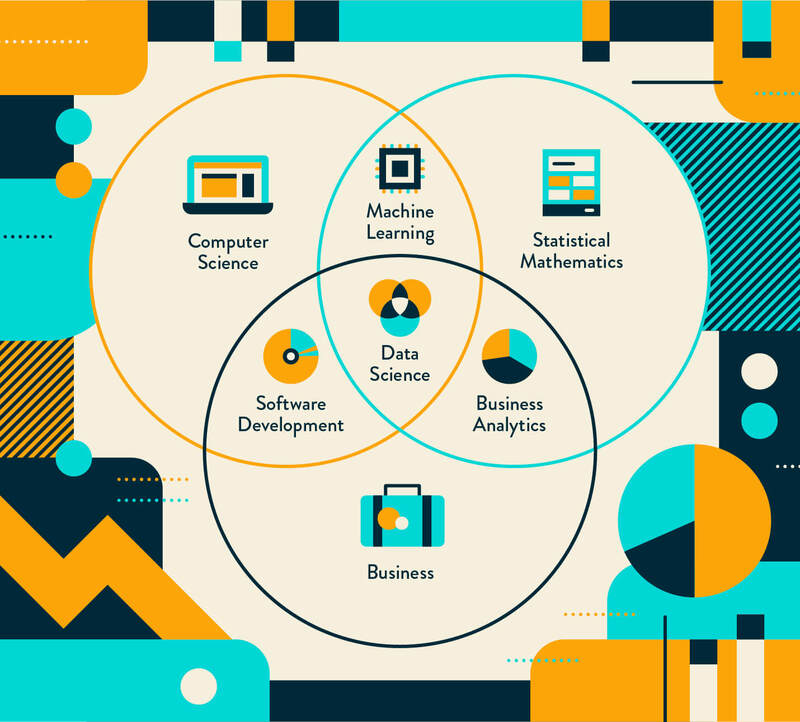 Data science is really the fusion of three disciplines: computer science, math, and business. On their own, each of these fields has enough complexity to keep even the brightest minds continuously challenged. When combined? They pose even more challenges. Data scientists use computer science methodologies to write complex algorithms and computational systems that perform statistical analysis of large unstructured data sets – all to reach a business goal. And data science is not limited to just one industry or area of study. Data science has already proven valuable within healthcare, energy, economics, criminal justice, and, of course, marketing. Data analytics is just a synonym for data science, right? The goal of data science is to uncover what happened in the past, diagnose why something happened, model what will happen in the future, and recommend the optimal path. On the other hand, data analytics is the process of reviewing a snapshot of a particular point in time. The difference between data science and data analytics is this timeline. Data analytics is an analysis of the past, while data science considers the past as well as real-time data to predict future events. Data scientists actually use data analytics to confirm that their algorithms have been functioning properly. But as a data analyst, you are likely not writing complex programs and algorithms to the extent of a data scientist. Mobile marketing is just one of the fields reaping the benefits of data science. 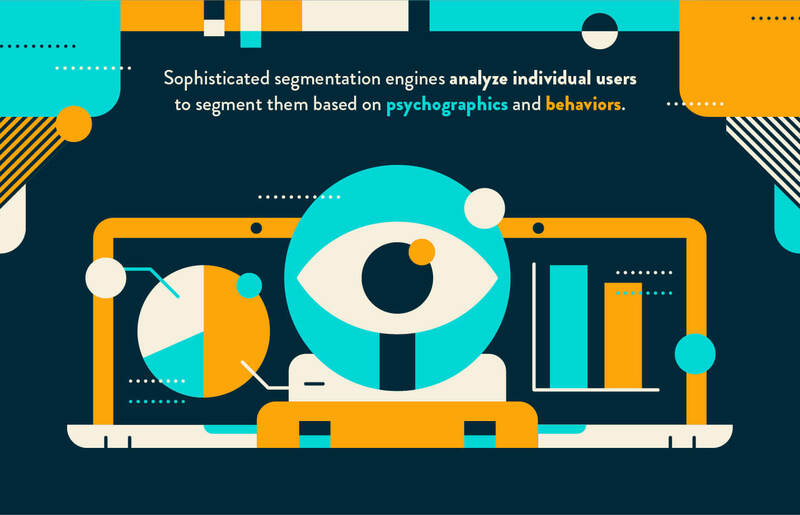 Everyone from tech giants like Facebook to small startups are employing data scientists to optimize their marketing efforts. 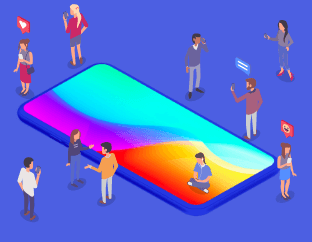 Companies continue to feed their sophisticated machine learning algorithms with user data to create recommendation engines that predict and optimize user behavior. Let’s face it, you’re just so predictable. Companies like Netflix and Amazon are able to accurately predict and make suggestions based on what you’ve previously watched or purchased. Amazon’s Prime Now program is a (ahem) prime example. It might surprise you to learn that data science has been employed by large corporations for decades. Large companies are not the only ones able to wield data science. In fact, its power is increasingly attainable by smaller companies. One of the most memorable examples of predictive data science is from Target. After digging into past purchase and consumer data, Target noticed pregnant women have similar purchasing behaviors through their trimesters: buying unscented lotion and magnesium vitamins, for example. This data allows Target to assign each customer a pregnancy score. In 2004, Walmart analyzed past transactions and was able to peer into weather-related purchases. What did they notice? Prior to a hurricane, sales of flashlights went up. But that’s obvious, right? Perhaps less obvious was a spike in sales of Pop-Tarts. Strawberry Pop-Tarts, to be precise, were seven times more likely to be purchased before a hurricane. The data science team at Airbnb ran into a unique set of challenges when analyzing listing data to populate the most desirable neighborhoods within one of over 81,000 cities. As Airbnb was improving their search engine they ran into a problem when bookings were made for a given property: they wouldn’t be able to collect any more search data during the length of stay. Twitter’s data science team has increasingly been relying on data to guide their product development efforts. What are data scientists…data sciencing? It’s complex enough that data scientists build algorithms with a business or marketing goal in mind. On top of that, some of these business goals include optimizing pricing strategies, forecasting demand, and optimally segmenting customers, among many others. Bringing a data science approach to mobile marketing has allowed for more sophisticated pricing models to emerge. 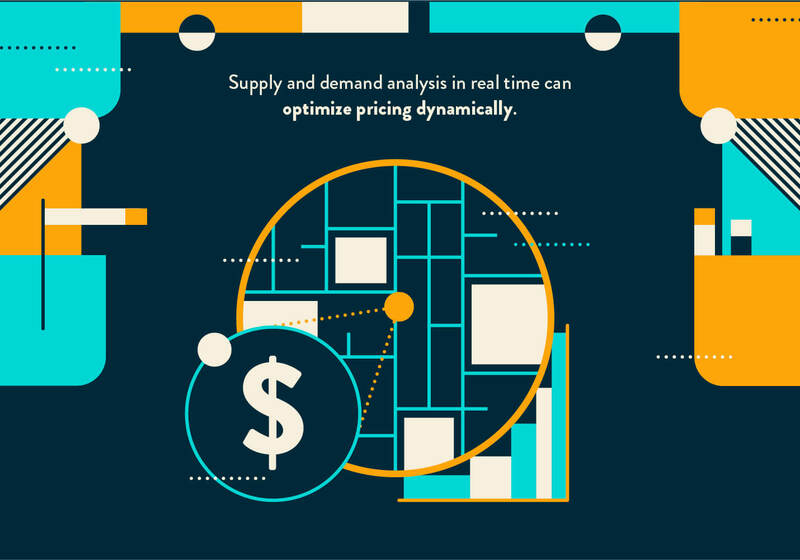 Their unique ability to analyze supply and demand in real time also allows apps like Uber and Lyft, for example, to increase and decrease price points. Consider a time before data science, when taxi drivers couldn’t optimize their pricing structure to meet the supply and demand curve. Is it possible to predict inventory requirements with enough accuracy to reduce cash flow problems? By using data analytics to factor in historical data and data science to build predictive models, accurate demand forecasting can be achieved. Amazon has been able to significantly limit the length of time products are held in inventory—which reduces working capital needs and shortens their cash conversion cycle to 14 days—down from an average of 30 days for most retailers. Data scientists build forecasting models to predict when demand for products or resources will increase, but they can also provide probabilities of users churning. Let’s use email marketing as an easy example. Models can be built considering information about a particular user’s period of retention and recency of engagement with a newsletter or email subscription to provide a probability a given user will unsubscribe. Each user interaction is a valuable opportunity to learn more about them. Even within a niche market, your customers will come with vastly different backgrounds and life experiences that will cause different reactions to marketing materials and user interfaces. Understanding how customers perceive information on a deeper level through data science can help create meaningful experiences for those segments. RFM analysis, for example, can reveal a customer’s last interaction with the product, how often they engage with the product, and how lucrative customers are to your business. This allows you to approach them from a unique understanding of who they are and what the product means to them. Wherefore art thou, data scientist? The art of data science shines through when the algorithms and recommendation engines provide insights that not only prove true but are also wildly unexpected. Not many executives in Walmart’s C-suite could have predicted that Pop-Tarts (strawberry of all flavors — where are my brown sugar cinnamon fans at?) would be more popular before a hurricane. That was a work of art. Data science can also be used to create suggestions of what A/B tests to run. This can be a powerful tool to provide insights into otherwise undetected elements and features that lead to user churn. Data science can help keep users engaged and retained or help find the hole users are escaping through. To learn more about how to patch that hole and significantly improve your churn rate, read about how to prevent mobile app churn.